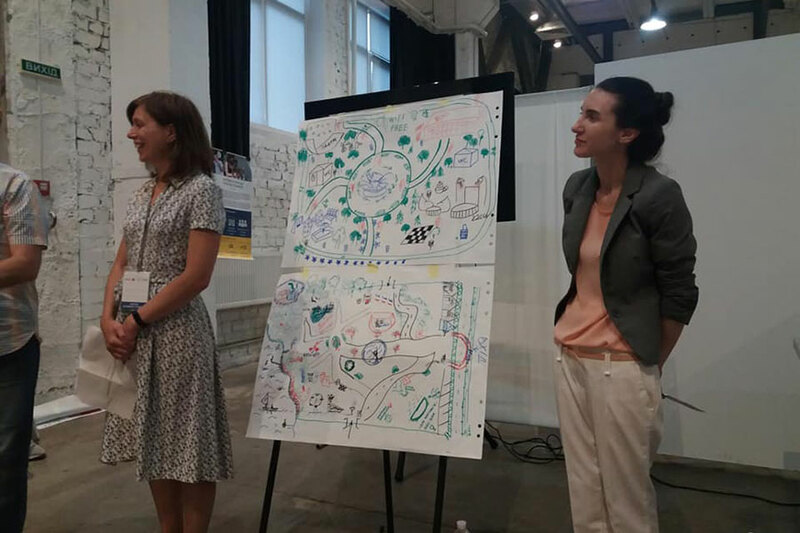 On June 21-23, the Forum “The All-Ukrainian Initiative “Active Community” of the “Respublika” Institute took place in Kyiv, where the coordinators and activists had an opportunity to take part in a number of different sessions. The participants of the event were three-year students (specialty “Physical Education” of the Institute of Physical Education and Sports) Olena Zinova and Serhii Synianskyi, who represented the Luhansk region. Creative events, exchange of international experience, professional development and express trainings are far from all that the participants of the Active Community Forum were expecting. On the first day, panel discussions were held with the participation of international experts: “The best Ukrainian and international practices to improve the level of citizens’ participation in solving local and national issues”; “Best Ukrainian and international practice of reaching out to interested groups”; “Presentation of the results of the National survey on attracting citizens from the “Join!” Program; “Presentation of the survey on attracting citizens in the united communities from the “Dobre” Program. 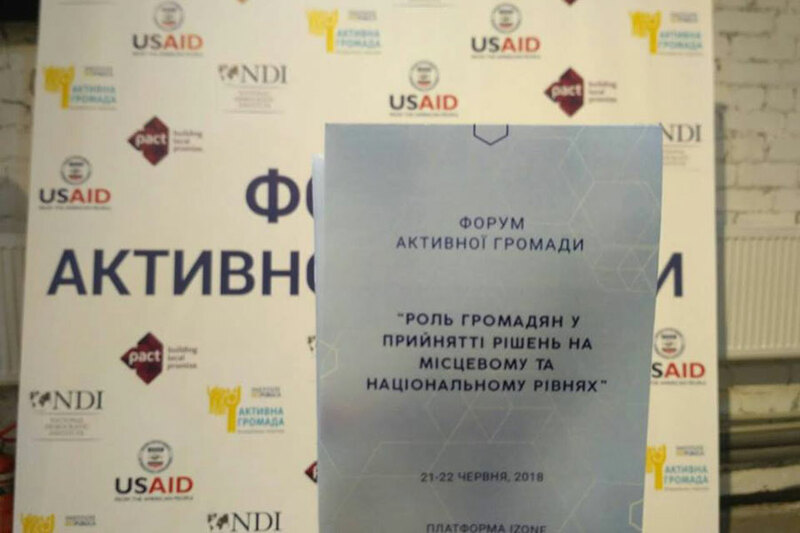 This forum was made unique by its participants: among them not only activists from all regions of Ukraine, but also experts on democracy and governance issues from the United States, Cambodia, Tanzania, Ethiopia and Zimbabwe. 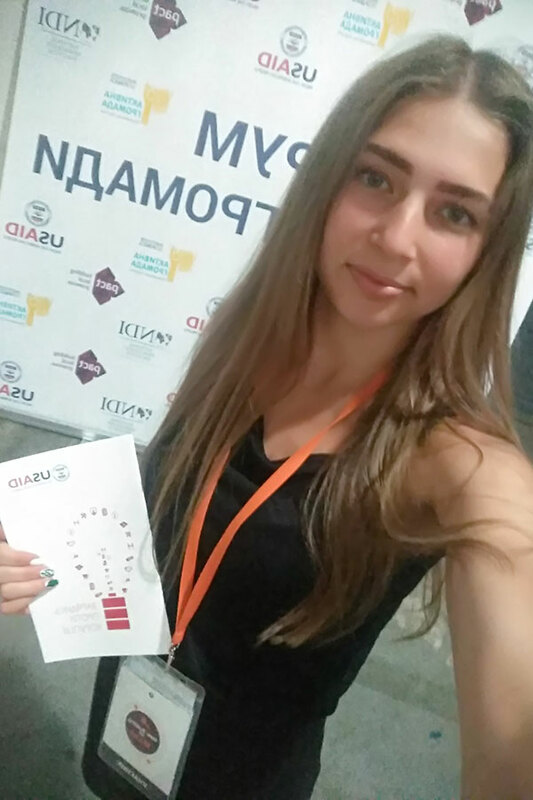 At the end of the first day, participants plunged into the simulation game “Creation of the State.” The second day was held on the “barcamp” system – participants independently chose educational and creative sessions from leading experts of public, state and international organizations. 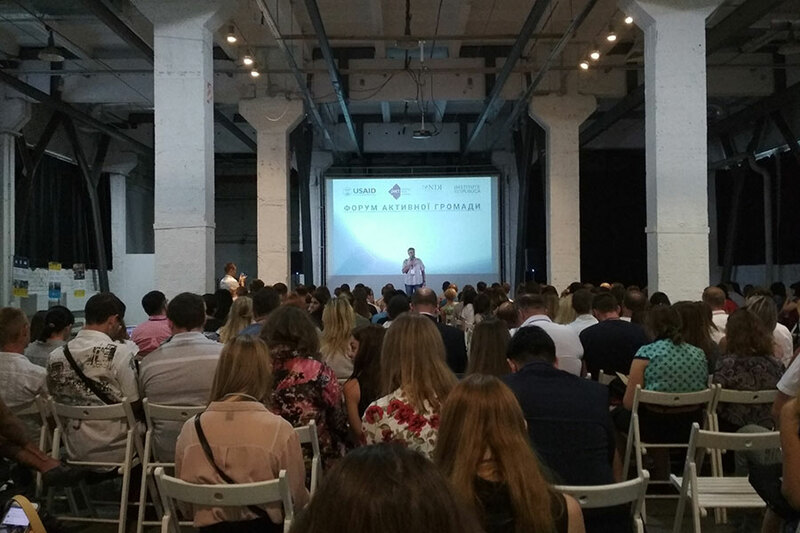 The organizers have prepared more than 20 sessions within 5 training panels “National Reforms”; “Tools of direct democracy”; “Organization of creative events”; “Skills of a professional activist”; “Studying international experience”. Each of the workshops was special in its own way, from “Speaking to the public” to “Building a dialogue with political parties”. Sessions were held not only in the format of simple lectures, they immediately provided the opportunity for practice and play. Each speaker burned its own business, which gave even more enthusiasm to each participant. 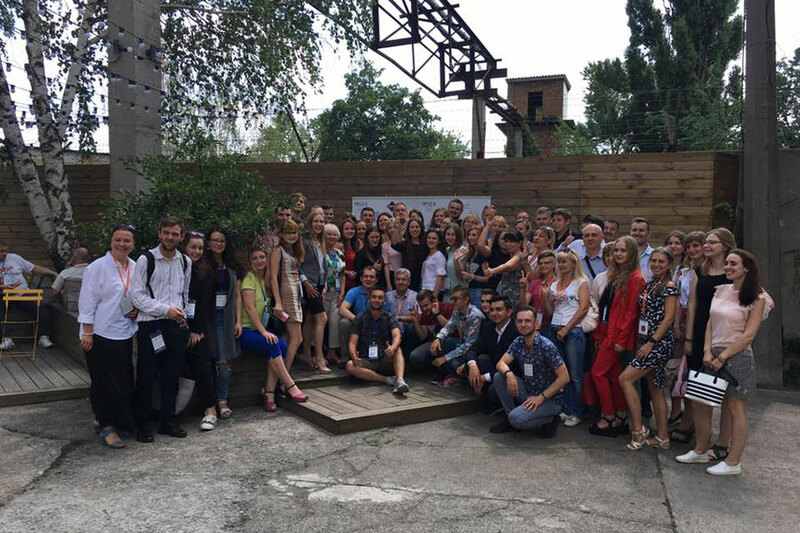 In the training “How to activate citizens through coaching?” and “Live in harmony and manage everything” from the deputy chairman, the project manager of the Institute “Respublika” Oleksandra Skyba, the participants learned the experience of practice, motivating citizens to participate in public activity. Thanks to all the organizers of the Forum for the high level of the organization and all the participants for your affability!